Normally, the word ‘Feminism’ has strong negative connotations for many, especially in a world of media and instant internet sharing. Why bother to do research on a subject when a Facebook post is only a tap away? It’s far easier to read what comes up onto your dashboard than trawl through thousands of conflicting articles on Google. But as 2016 moves along, it seems like times are finally changing. With the help of high profile feminists and a growing positive presence, it seems like the real goal of the feminist movement is becoming more and more accessible to the world. One of the main reasons for this is because of the growing amount of feminist fiction out there. If you walk into your local bookshop, you’re more than likely to spot a couple of them on the shelves. When your favourite author writes a book that addresses a problem, you don’t back away from the shelf in horror. In fact, you may be even more likely to listen to that issue, now that someone you respect has publically endorsed it. 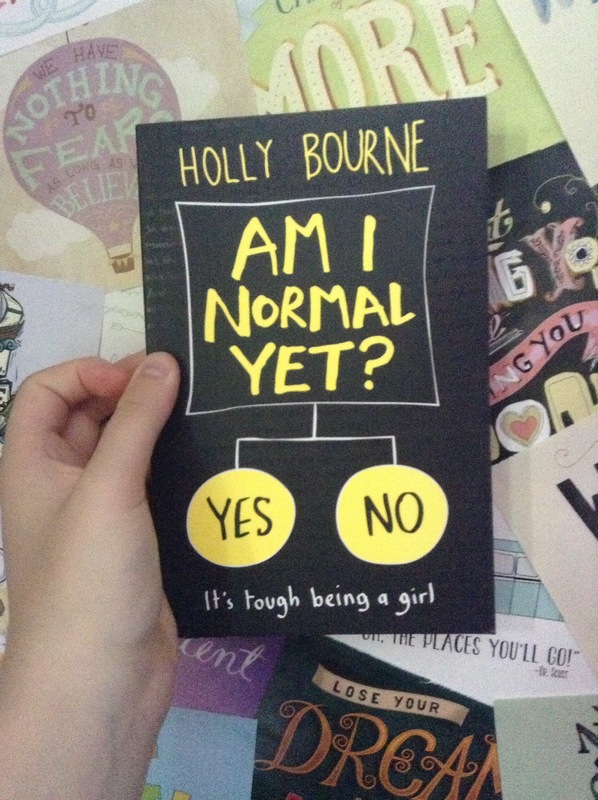 The person that clinched the idea of feminist fiction for me was Holly Bourne. 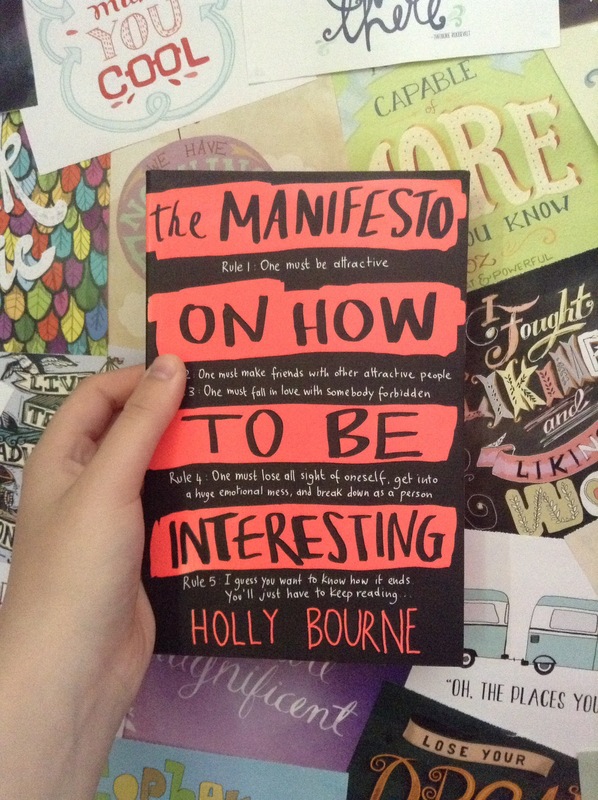 Holly Bourne writes for the young adult genre, and is probably most well known for her second novel The Manifesto On How To Be Interesting. The Manifesto On How To Be Interesting follows the story of Bree, a girl that feels like she’s not living a life worth writing about. So, she sets out on a mission to make her life interesting. Although this novel never technically directly addresses feminism, many of the rules on how to be interesting that Bree creates bring to light many of the problems that teenage girls face throughout their time in adolescence. These are such as the strive to be considered attractive, to the need to be in with the ‘popular’ crowd at school. Bourne has however gone on to write a further trilogy of novels that directly focus on feminism. These are the Spinster Club trilogy. I only have physical copies of the first and third book in the series, as the second novel is on my Kindle. 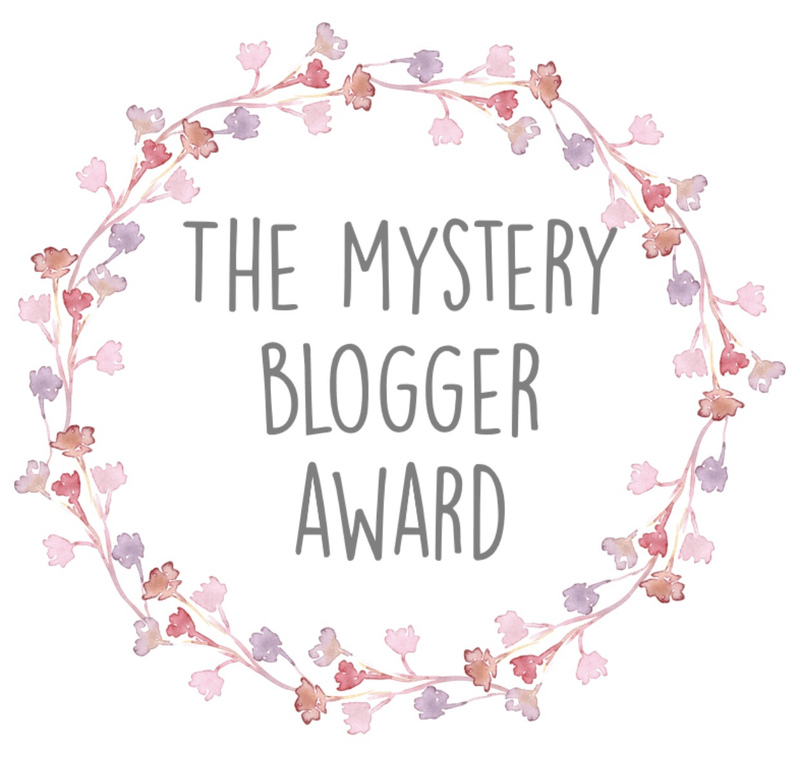 The Spinster Club trilogy centres around Evie (Am I Normal Yet? ), Amber (How Hard Can Love Be?) and Lottie (What’s A Girl Gotta Do?). They all create a feminist group called the Spinster Club, taking a word which typically means an undesirable or ‘too-old-to-marry’ woman and turning it into a word which simply stands for strength and belief. Evie’s story talks about the concept of normality and the impact of relationships in a teenage girl’s life. Amber’s focuses mainly on family and whether or not a boyfriend/girlfriend/other really matters in the long run. And finally, Lottie’s book is a reality check on what feminism truly is: equality for both men and women, and having the conviction to do what is right. 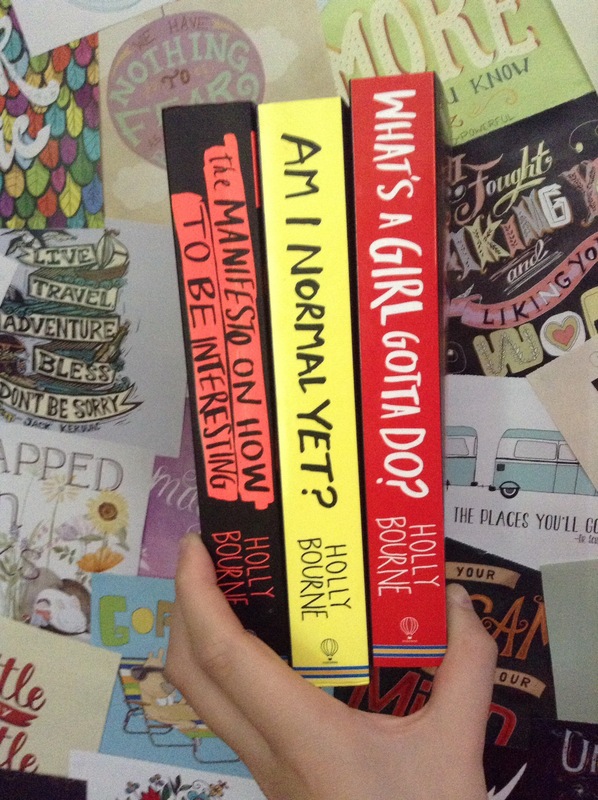 Holly Bourne’s books are truly awe inspiring, and she is one of the many reasons I am determined to become an author. 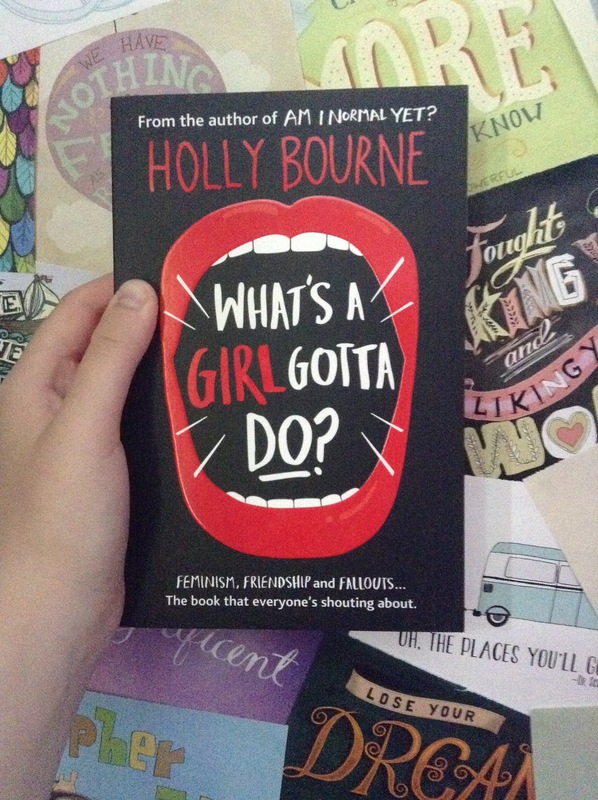 Being able to write such relatable yet funny books is a goal I think all YA authors should strive towards. I feel like these novels are the main reason why I am proud to tell others that I am a feminist. Knowing that the majority of the subjects in these novels are problems for most women makes me feel like I am truly part of a community striving for change.